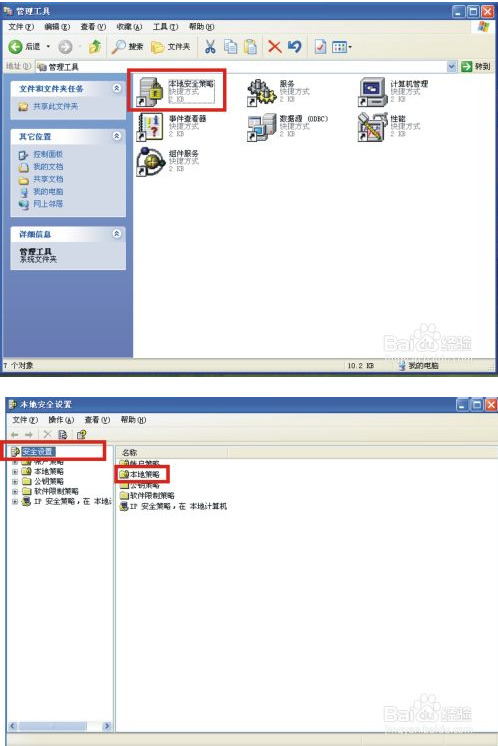 2.安全选项-网络访问:本地账户的共享和安全模式(Network access:Sharing and security model for local accounts)–>更改为经典模式. 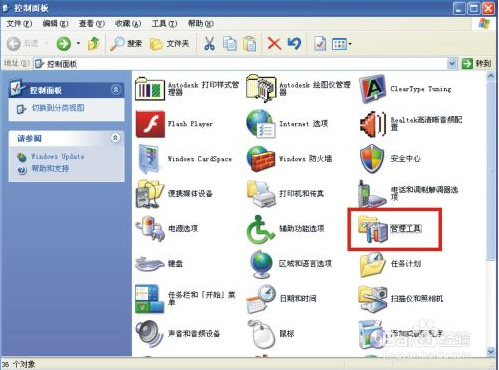 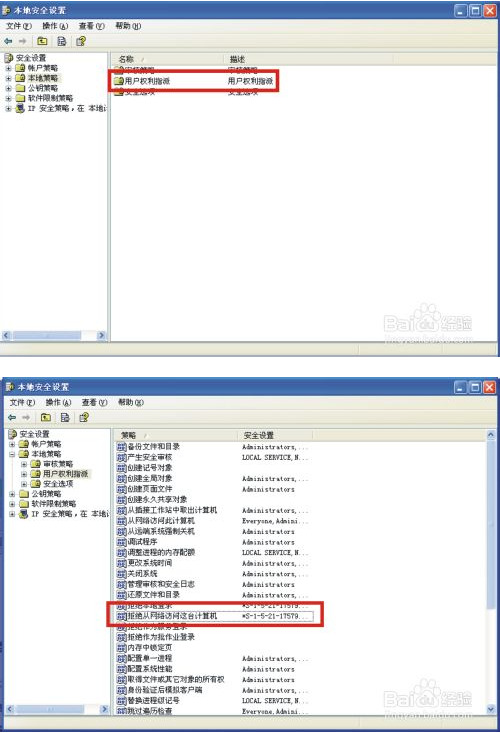 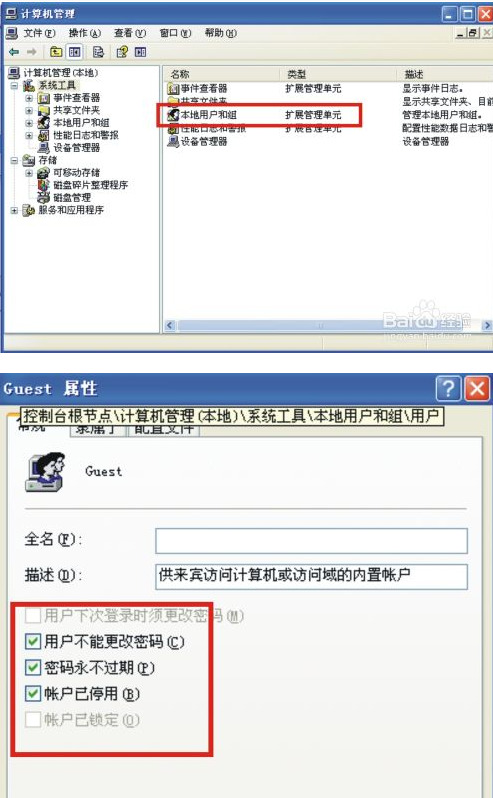 3.用户权利分配(User Rights Assignment)–>从网络访问此计算机(Access this computer from the network)–>添加Guest组. 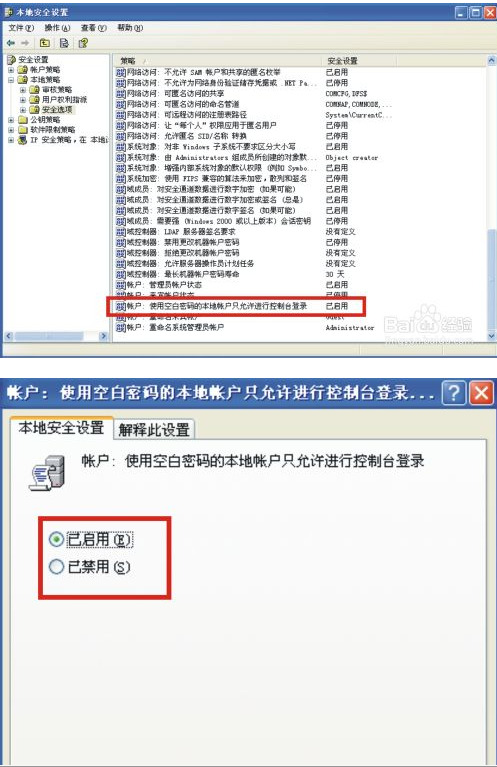 4.用户权利指派(User Rights Assignment)–>拒绝从网络访问这台计算机(Deny access to this computer from the network)–>删除Guest组.